Welcome to another edition of PSN Weekly. This week offers up some great potential with Octodad, Cel Damage HD, Soulcalibur Lost Swords and Demon Gaze. 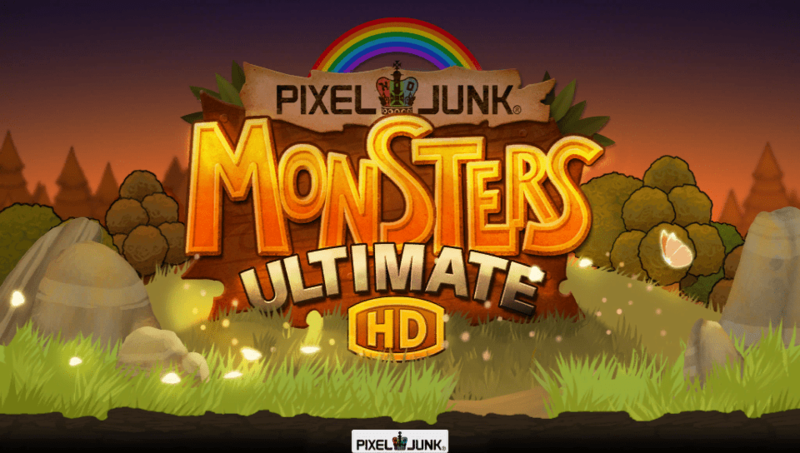 The free game this week for PS Plus Members is Pixel Junk Monsters Ultimate HD. 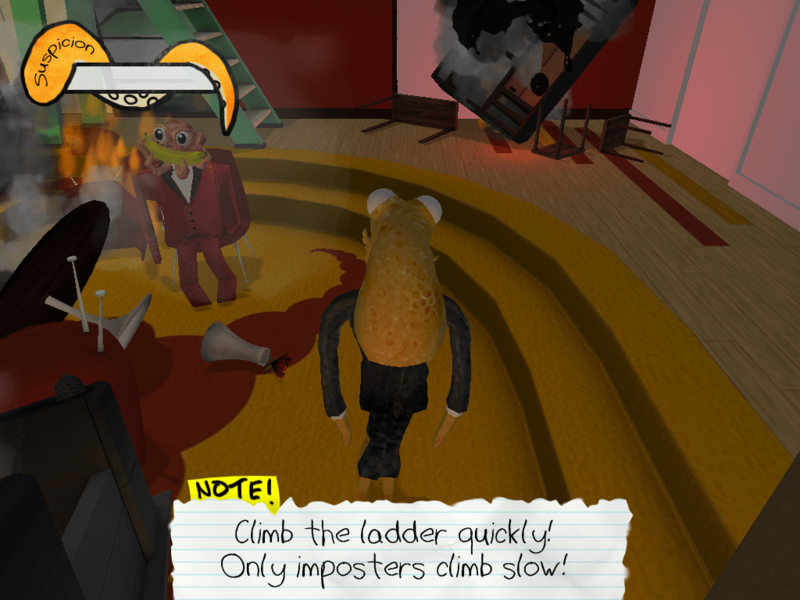 Octodad: Dadliest Catch is all about deception, destruction and fatherhood. Play as Octodad, who happens to be an ocotpus masquerading as a human. Players go through his struggles as they master mundane tasks using his tentacles and keep his secret! Catch this game for $14.99 on the PS4. Cel Damage HD can be yours for $9.99 and is a cross-buy for the PS3, PS4, and PS Vita. This game is a vehicle combat game. Master the single player mode in order to get a leg up on the competition in local multiplayer. Soulcalibur Lost Swords is a free to play PS3 game. Pick from one of your favorite characters and fight your way to the top. 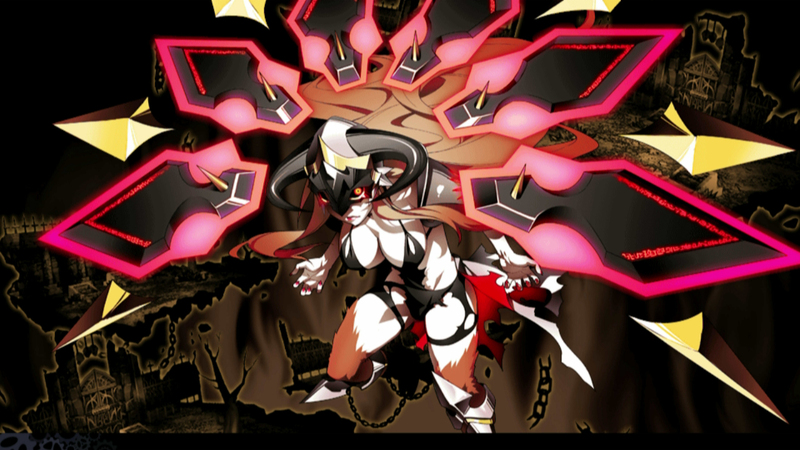 Demon Gaze offers mystery, danger, and treasure in an RPG. Explore the labyriths as a Demon Gazer for $39.99 on the PS Vita. Pixel Junk Monsters Ultimate HD is fee for PS Plus Members on the PS Vita. Play as Tikiman who must defend his offspring in the forest in this tower defense game. Place weapons to help you thin the herd of creatures before they get to your children. Collect coins, built new armaments and construct more weapons to save the kids!